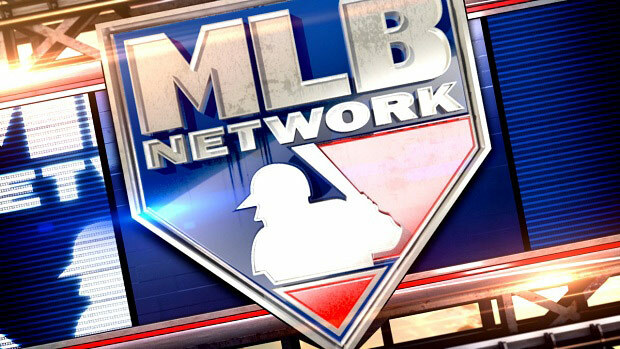 Hail the lords of offseason baseball because all of you, even those without MLB Network in your programming packages, will get the chance to see the playoff games. The network is offering a free preview across most providers so that fans can see the end of wild card action and the beginning of playoff action. For baseball fans, this is of course the most interesting time of the year. Baseball has one of the longest seasons and plays many more games than most sports, and sometimes it’s hard to stay focused as the summer rolls on. Still, a few teams have risen to the top and it’s time to see that small group battle head-to-head, finally culminating in the World Series later in the month. It all starts with the wild card games and the division series, and the good news is that no matter where you are you should be able to get some level of access to it. It’s free to most folks with a cable or satellite subscription and though I don’t usually hawk wares from other companies, true cord-cutters can get every bit of the baseball action with a one-time $9.99 payment to MLB.TV. So there’s no excuse to miss even a single pitch! No matter who you’re rooting for this year, it promises to be amazing. The Red Sox are back in fine form and we’re talking about a Cubs team that has so far proven unstoppable. The Dodgers, fresh from a tear-jerking last season for veteran broadcaster Vin Scully, have pledged to take it to the end. And let’s not forget the Rangers, Indians, Mets, Nationals and Giants, all excellent teams that already have their share of glories this season. Whatever happens, it won’t be boring and you’ll want to see every moment. And now… you don’t have to. If you don’t need a phone line for DIRECTV, why does it keep calling?